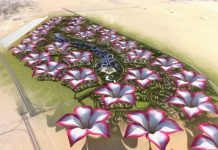 Dubai Parks & Resorts (DPR), the Middle East's largest integrated theme park destination, is set to open its many gates to the public in October this year. Dubai Parks & Resorts (DPR), the Middle East’s largest integrated theme park destination, is set to open its many gates to the public in October this year. 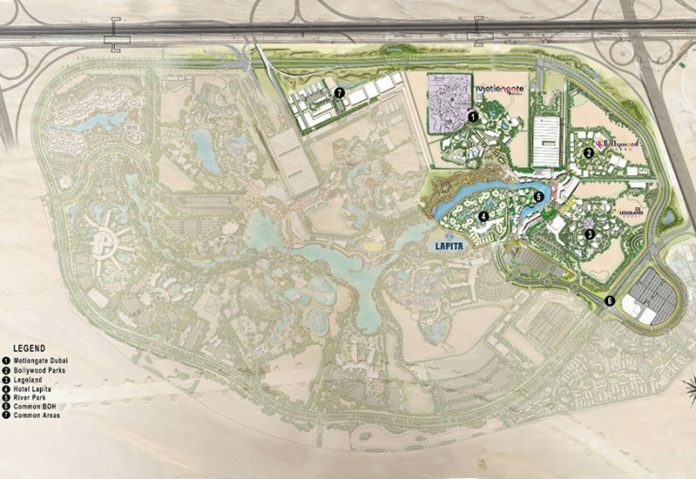 This massive amusement park in Dubai will incorporate motiongate™ Dubai, Bollywood Parks™ Dubai, Legoland® Dubai and Legoland® Water Park. Each of these unique parks will offer guests a variety of entertainment options that have been built to international standards. The Legoland® Dubai park is the first Legoland park in the Middle East and seventh worldwide. It will be an interactive park designed for children aged two to 12. Bollywood Parks™ will offer extraordinary entertainment, shopping and dining for those who love the Indian cinema genre.